We are located at the corner of Pleasant & Titcomb Streets, across from Brown Square in downtown Newburyport. 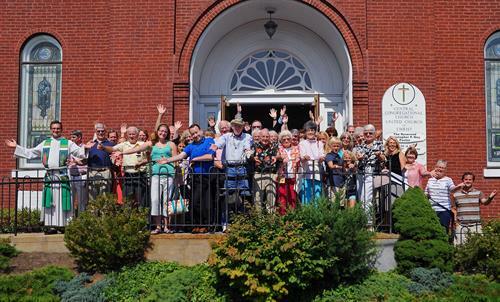 Located in downtown Newburyport, Central Congregational Church is an energized and engaged Christian congregation providing diverse worship opportunities, vibrant multi-generational education and varied community service that has a positive impact on the world. 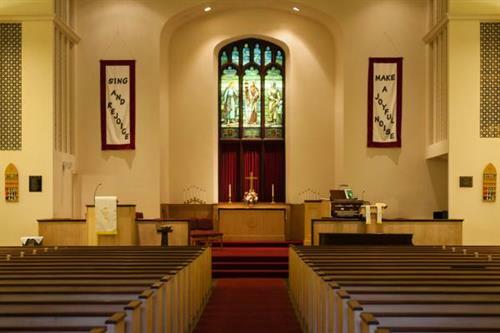 We are an Open and Affirming Congregation of the United Church of Christ. Central embraces diversity and welcomes you to share in its full ministry.